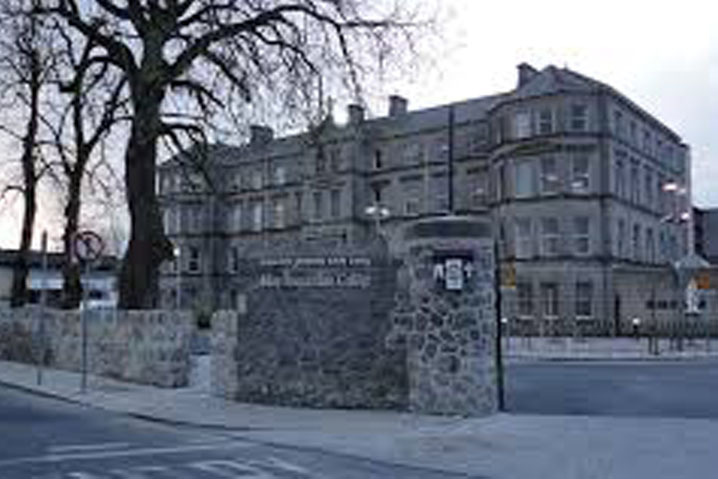 Founded in 1898, Mary Immaculate College offers a wide range of programmes in Education and the Liberal Arts at both undergraduate and postgraduate level and almost 5,000 students are engaged in studies at the college. The Faculty of Education is the largest in MIC. Mary Immaculate College has been providing professional training for Catholic primary school teachers for over 120 years. Mary Immaculate College has been linked with the University of Limerick since 1992. There is a Courtesy Bus to Mary Immaculate College daily – drop out is in the morning and pick up in the evening. Times are reviewed every September. The Medical Centre provides an emergency triage service for Mary Immaculate College student’s on-campus. We offer a private and confidential service weekdays during term time. It is a triage service for acute illnesses only. Students are advised to register with a local GP for the duration of their stay in Limerick. A list of local GPs is available from the Mary I Student Union. Mary Immaculate College provides a professional, on-campus Counselling Service available to all students, free of charge. This service provides all students with the opportunity to talk in a confidential setting about any issues which she or he may not feel comfortable discussing with anyone else. A counselling relationship is one of warmth and safety, where a student feels supported and listened to. Mary Immaculate College has two academic faculties, the Faculty of Arts and the Faculty of Education. Each Faculty consists of a range of academic departments. The Faculty of Education at Mary Immaculate College has a tradition of teacher education of the high standards since its establishment in 1898.